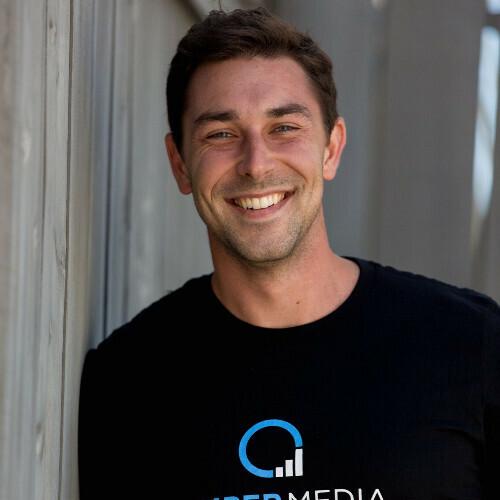 Jumper Media was born as a brainchild of Colton Bollinger in 2016 - to help small businesses tell amazing brand stories on social media – all day, every day. He brought on two other business-savvy leaders (also long-time friends) after seeing how most small businesses struggle by-the-second to attract, engage and convert their audiences effectively on social. Colton is not ‘all-business’ as he also loves to spend time on the golf course, which is where he first got the chance to unleash his gift professionally, helping golf pros establish a strong presence on social media. Today, using cutting-edge social tools and resources, Jumper Media helps over 3000 businesses (of all shapes and sizes) connect with their target customers predictably and consistently.